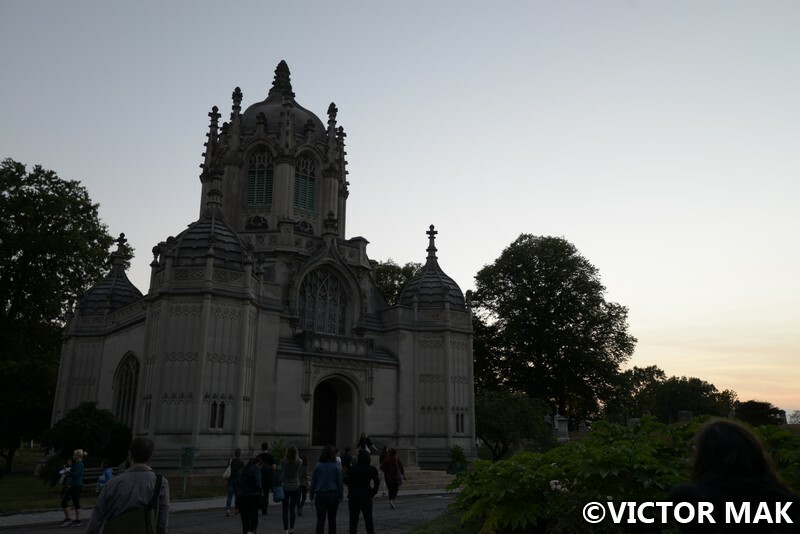 Greenwood Cemetery is a National Landmark cemetery in Brooklyn, NY. 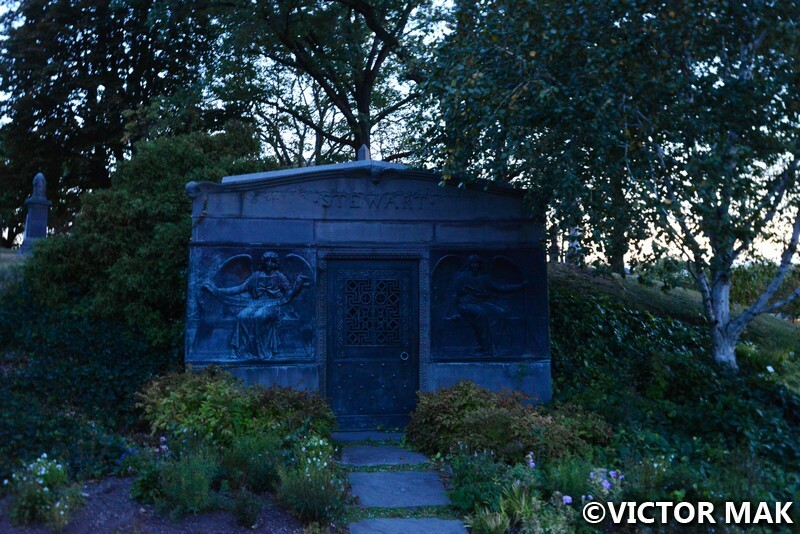 It was founded in 1938 and inspired by Pere Lachaise Cemetery in Paris and Mount Auburn Cemetery in Cambridge, MA. Henry Evelyn Pierrepont was the founder of Greenwood. His family the Pierrepont’s were farmers, merchants, landowners and developers in Brooklyn and New York State. 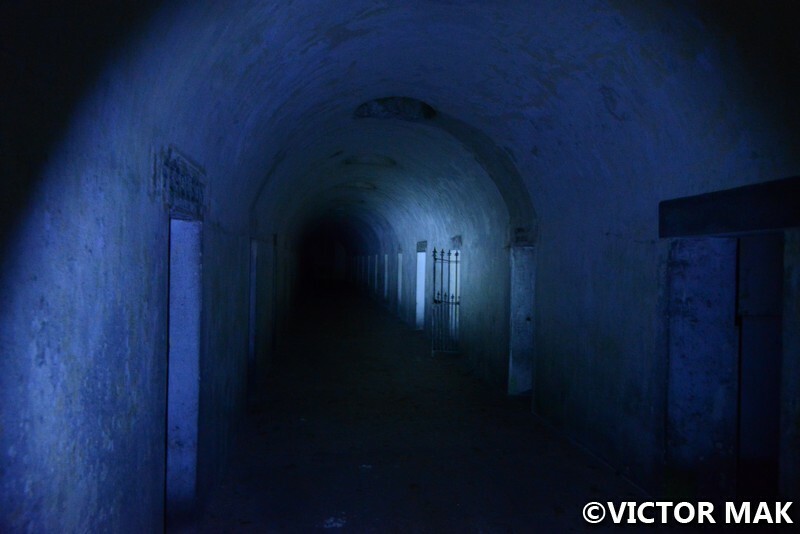 This and Sleepy Hollow Cemetery are my favorites in the NY area so I jumped when I saw the flashlight tour of Greenwood. We booked it through NY Adventure Club, they have cool tours around the city that are off the beaten path. Please excuse our graininess and the high ISO. We weren’t able to use a tripod when it got dark. No one really wanted to hang out in Brooklyn back in the day, even now it’s too far for some people. Imagine the days of horse carriages and ferries. Greenwood did succeed in being the place to be in afterlife by moving DeWitt Clinton here. DeWitt Clinton is an important part of NY history. You can read more about him here. He was the 6th Governor of NY, a Freemason, known for improving the NY public school system, and the influence around the construction of the Erie Canal. Even though he was a political star of NY, when he died, he was broke. A creditor fearing he wouldn’t get his money back got a judgment that ended up putting the Clinton family possessions for sale. 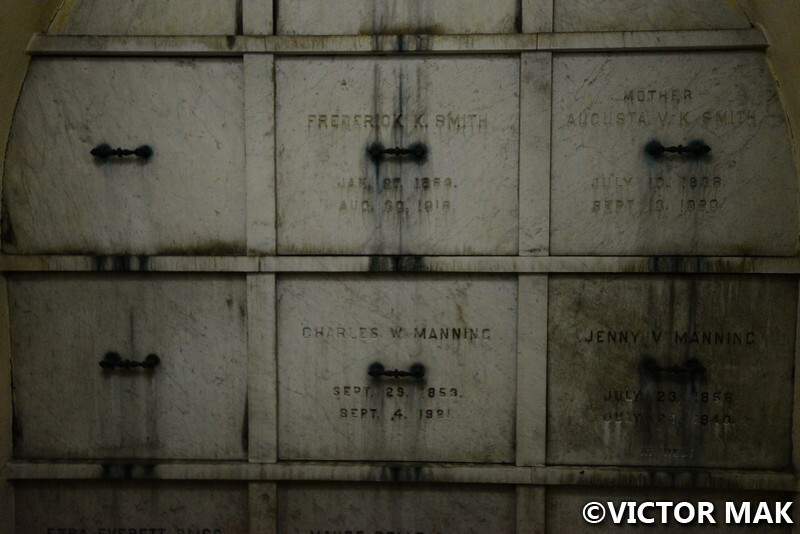 Even though he had a grand funeral, the family couldn’t buy a grave site so Dr. Samuel Stringer, an old family friend and Freemason, had Clinton’s remains placed in a family vault in Albany’s old Swan Street Cemetery. After 16 years, enough money was collected to give the political star the burial he deserved. 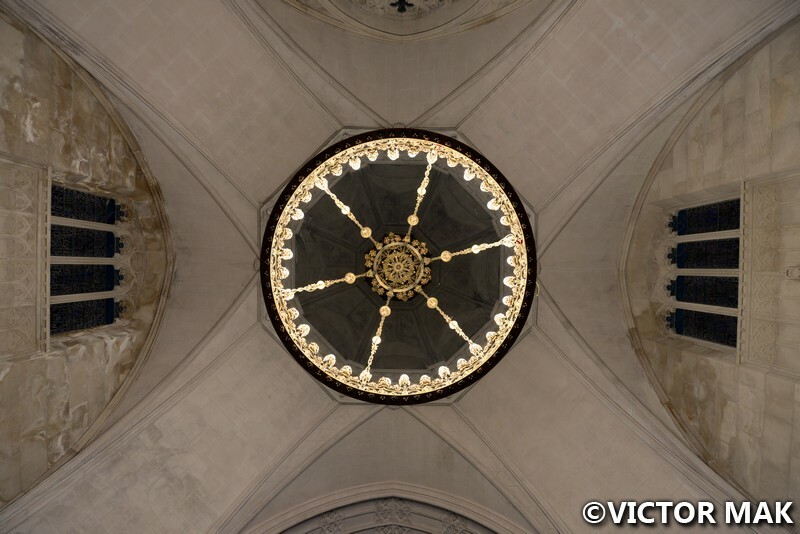 His remains were moved under a monument created by his family in Greenwood Cemetery. The highest natural point of Brooklyn is in the cemetery, Battle Hill is 220 feet tall and was the sight of Battle of Brooklyn on August 27, 1776 during the Revolutionary War. You have amazing views of NY Harbor. Lady Liberty waving to the Statue of Liberty. 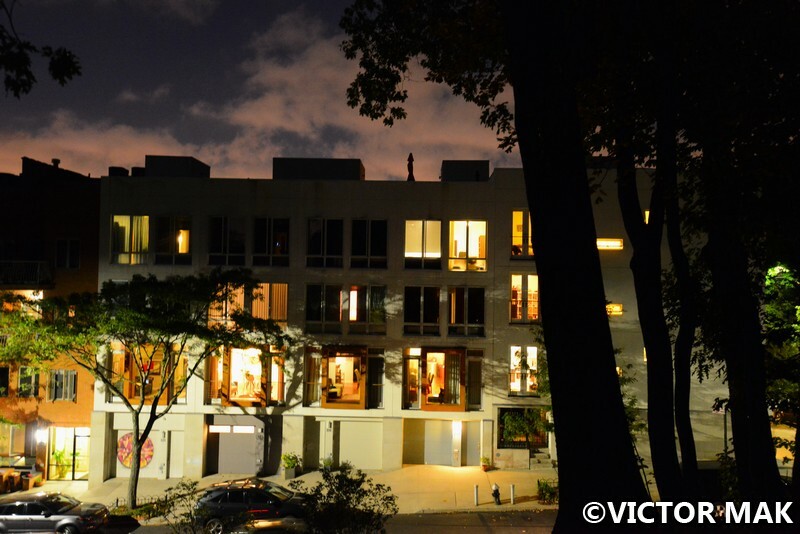 This development was suppose to be 2 stories taller which would have blocked the views of NY Harbor from the cemetery. 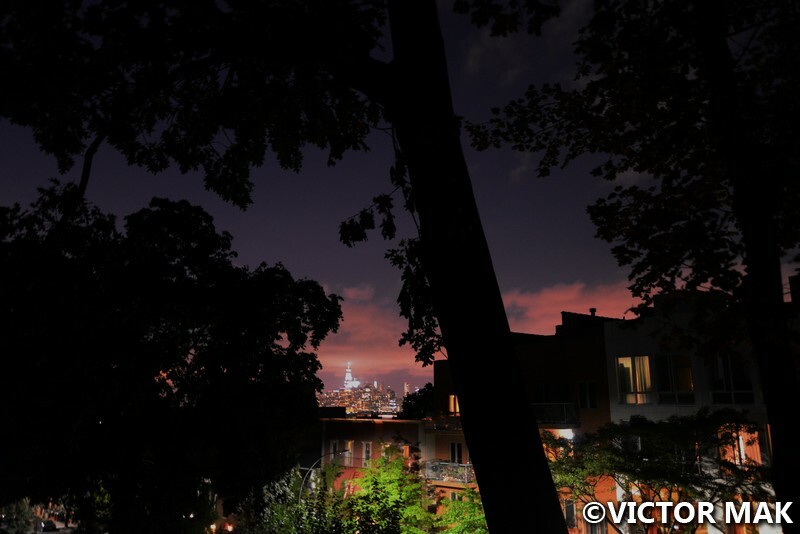 Preservationists won a rare victory to preserve the historic view and the developers agreed to build smaller. View of Freedom Tower in the far background. 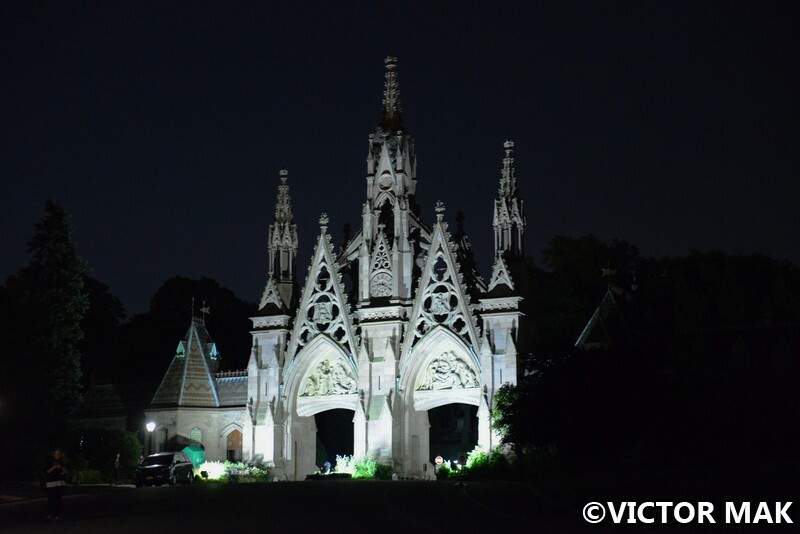 Another name to keep in mind is Richard Upjohn, he’s responsible for the Gothic Revival gates. He also designed the gates of Boston Common, and St. John’s Episcopal Church in Bangor, ME to name a few. The tour ended in the Catacombs. 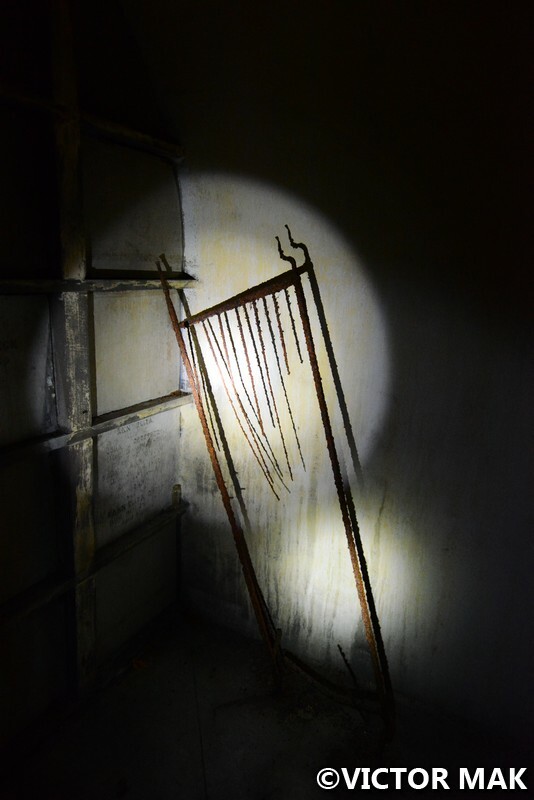 The doors were unlocked and we were able to enjoy the crypts to ourselves. If you visit, check out Baked in Brooklyn across the street, it’s been around for 40 years. You can smell the aroma of bread when walking up the block from the train station. It smells so good and they are yummy. Not only do they sell bread, they sell cheeses and other goodies. 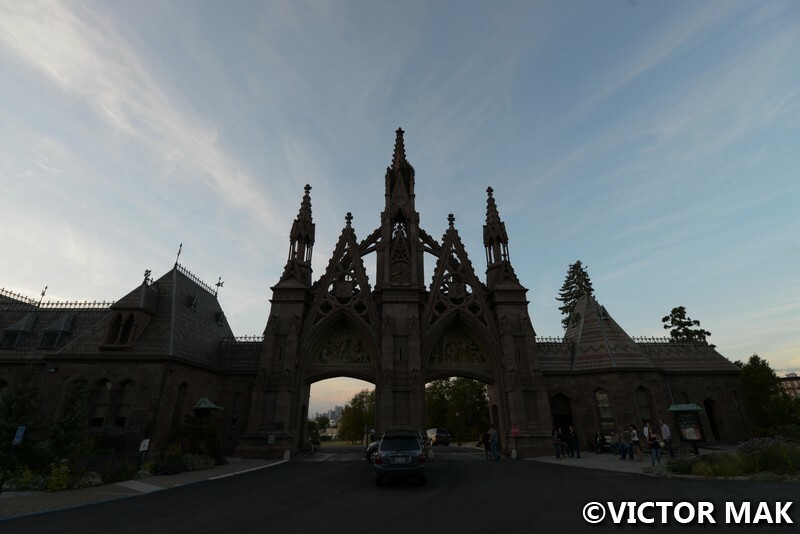 Richard Upjohn designed these gates and a lot of other things in the cemetery. 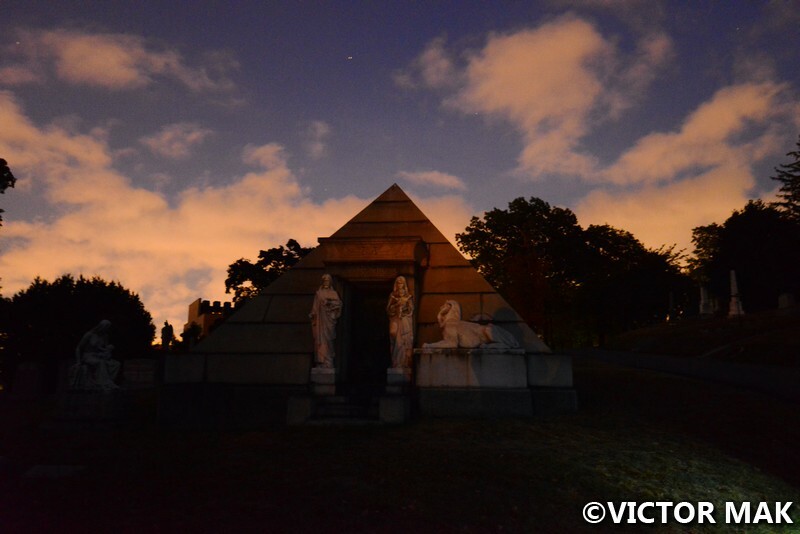 Posted on October 31, 2016 April 7, 2017 by jebusandandrea	This entry was posted in Cemetery, New York, New York Adventure Club, North America, NYC and tagged Brooklyn, Cemetery, Greenwood Cemetery, New York, New York City, Night Photography, NYC, Photography. Bookmark the permalink. Excellent tour and photos! Looks like it was a lot of fun. Brrr! 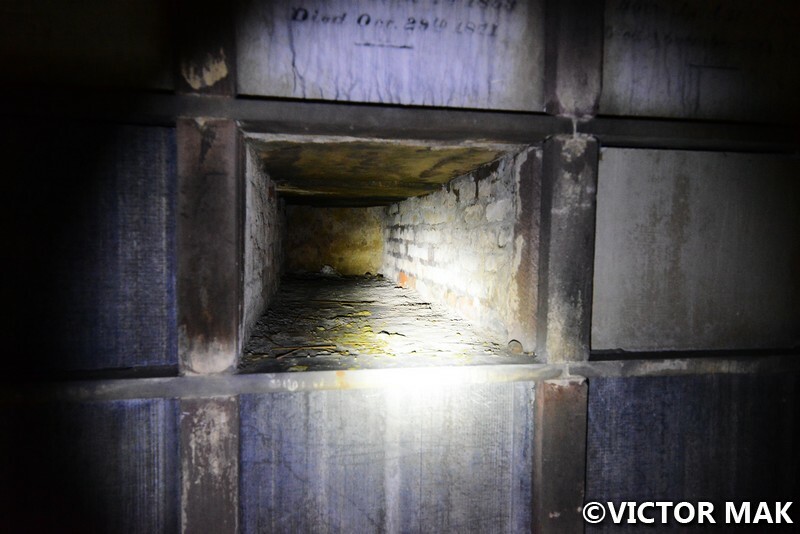 Just looking at the catacombs and that weird old pyramid gave me the creeps! And someone actually built a condo next to a cemetery? I realize real estate is valuable in New York, even if it’s right on top of dead people (thinking about the old African American graveyard they discovered in Manhattan when they were digging the foundations for the new federal courthouse). 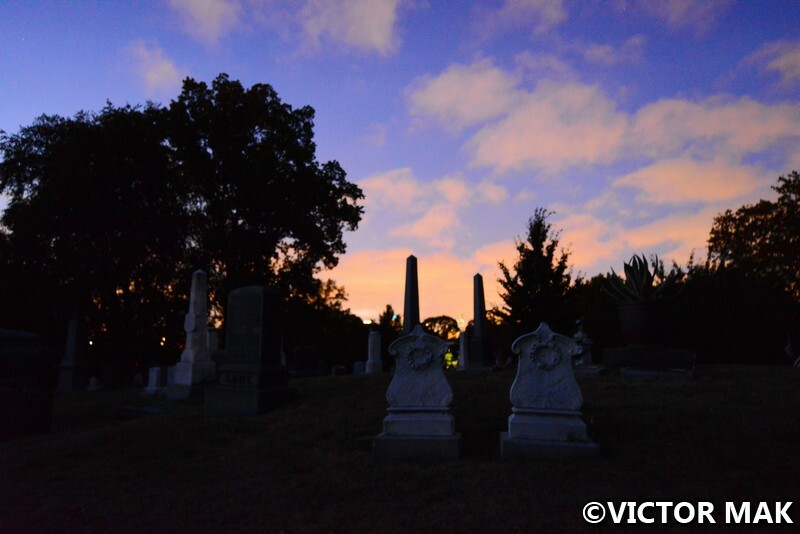 I had a friend back in Minnesota who grew up in a house across the street from an old city cemetery: she said she begged her mother for heavy curtains on her bedroom window so she wouldn’t have to look at the graveyard at night. 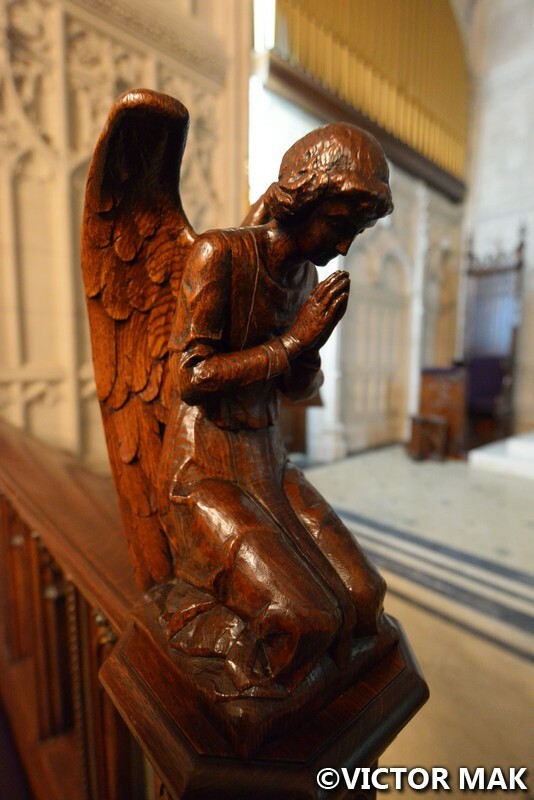 She swore that a statue of an angel on top of one grave would move and even walk around some nights. 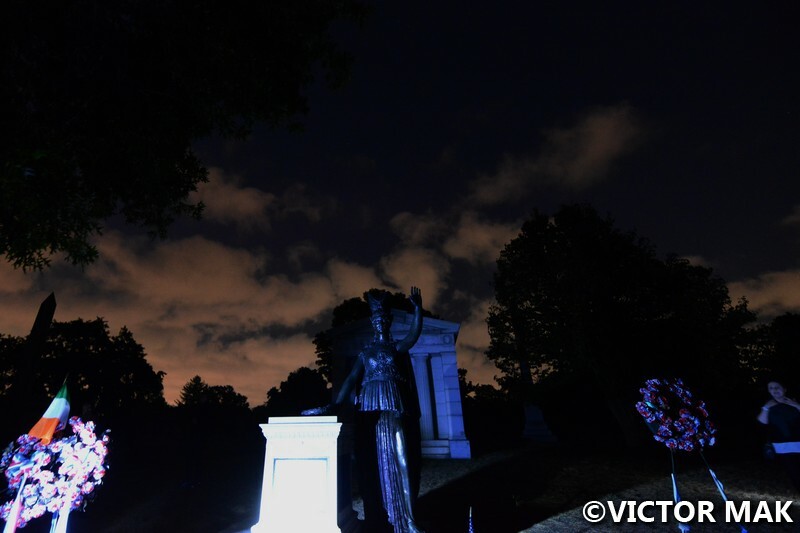 I made the mistake of saying to her, “Are you sure it wasn’t a ghost, and not the statue?” It made her shriek…. This is a really cool post. I would love to visit Greenwood sometime. Just not at night! We like to joke that we are going to move across the street from the cemetery so our no one would visit us.We don’t get creeped out by them. We almost moved to the area when we first moved but it got snatched up by some guys mommy. They didn’t even look at it. Worked out. Theres not much over there for take out and we order take out a lot. It’s a really nice cemetery and has great views of NY harbor. My and Vic’s mom can’t stand the fact that we visit cemeteries. They insist we are bringing ghosts home. The only thing haunting me are my obligations no ghosts. Ha. Maybe I should start saying that. Does your friend still live by there? My friend now lives in a house six blocks away from the cemetery. There’s no view of the place, and she is fine with that. She was upset because several years ago, one of the graves was desecrated by what they think was Satanic worshipers. It was the grave of a 12-year-old boy: someone dug up his casket and stole some of the bones, including his head. That frankly would creep me out more than just seeing the cemetery at night. It’s unsettling to think someone would disturb the resting place of a child. Plus, there just seemed to be a lot of weird people in that town. A popular stereotype of California is that it’s full of strange cults and messed up people, but I think I saw a lot more weirdos in Minnesota than here. Maybe it’s because they stood out more in such a “normal” place, though I also think it was a lot more insular out there. I met a lot of people who’d never been outside of the state, not even to neighboring states like Wisconsin or Iowa. Wow, I’m not use to people traveling outside the state. I know they are out there but it mind boggles me. Who the hell would do that to a grave?! When I walk on them I say sorry, RIP. Crazy people are everywhere. Great tour. The graveyard looks beautiful and creepy at the same time. I’m glad the developers backed down for once. It would have been a shame to lose the view. Thanks! It’s very rear the preservationists win. Lately I’ve been reading our Landmarks Preservation is in the pocket of developers. It’s been going that way with our current mayor – we hate him. Thanks! 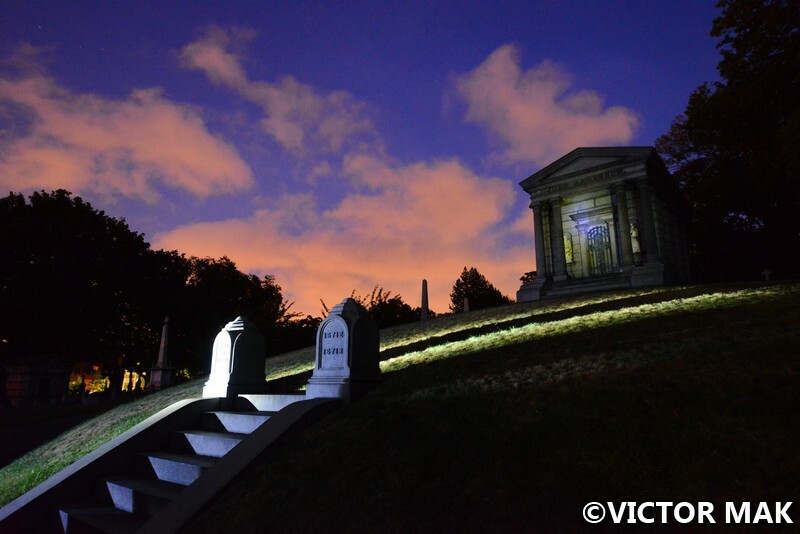 This is one of our favorite cemeteries. We really wish they offered a tour where you can use a tripod. The views of Manhattan at night are really nice. It’s more peaceful than a lot of our parks. There’s a nice pond by the church where people can sit.